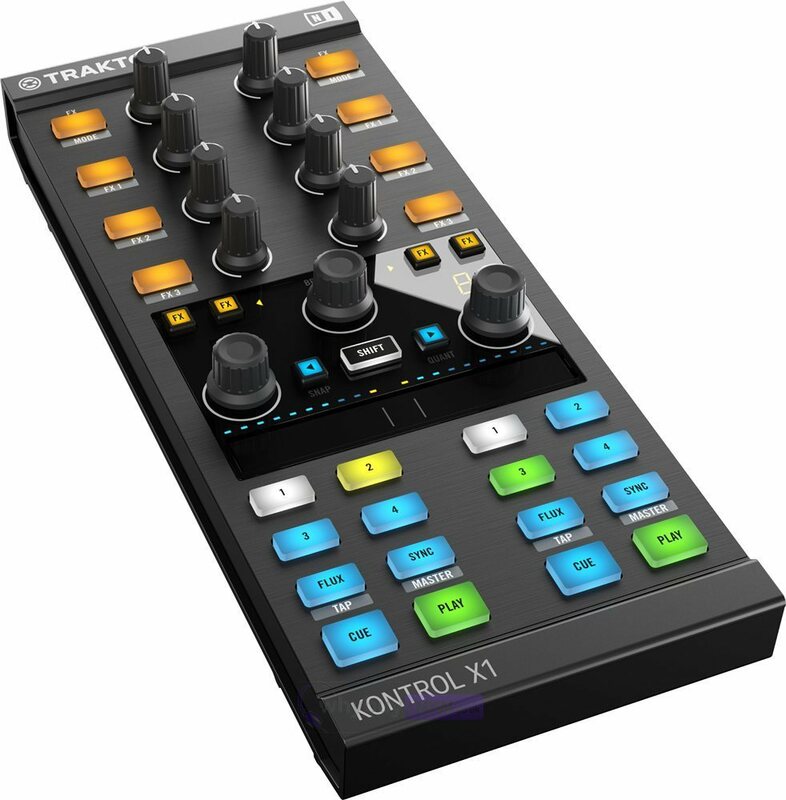 Traktor Kontrol X1 Mk2 follows in the footsteps of the original X1 which proved a massive hit amongst Traktor users and digital DJs. The original Traktor X1 was launched originally in 2009 and has since sold over 1200 units worldwide. The X1 Mk2 aims to continue this success by combining the intuitive layout and robust build-quality of the original with some innovative new features. 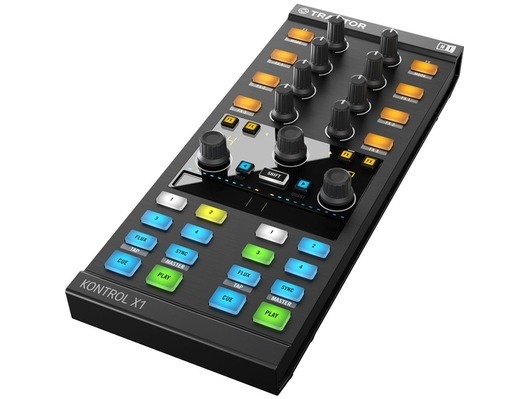 Kontrol X1 Mk2 integrates quickly and easily with Traktor DJ software reducing setup time and allowing plug-and-play connectivity. Meanwhile robust knobs, buttons and encoders give a quality feel and means you can play-out with confidence knowing the X1 won't let you down. 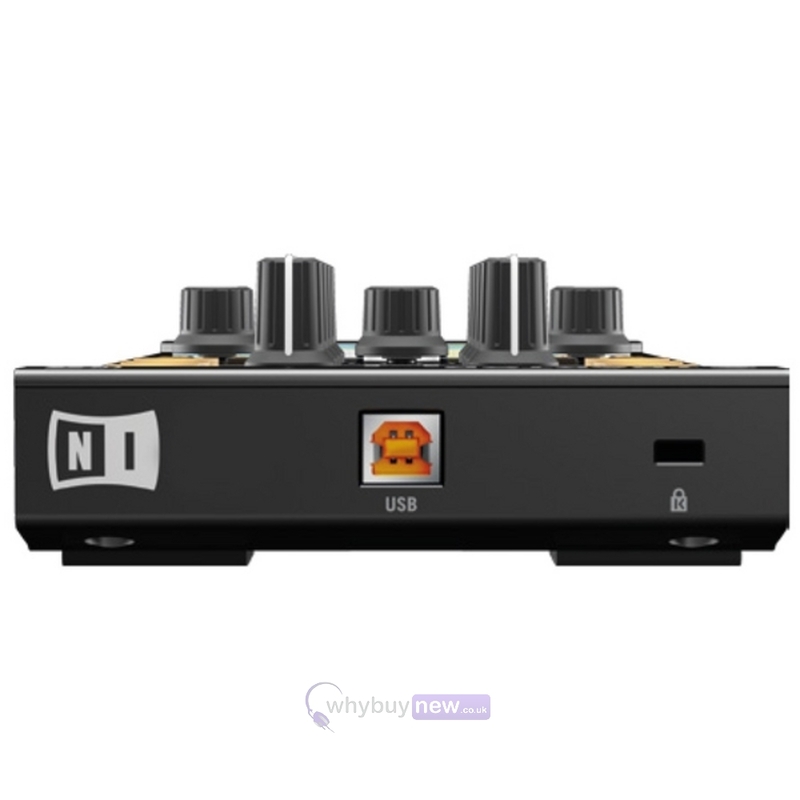 A new, touch strip control gives control over FX, track navigation, pitch-bend and loop construction without the need to lay a hand on your turntable or CDJ. 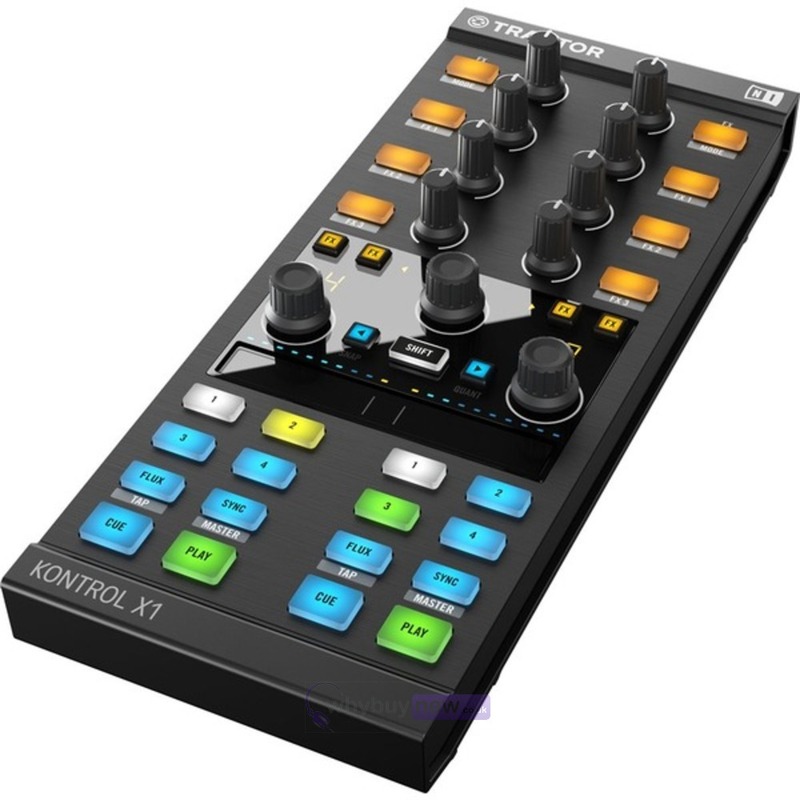 Traktor Kontrol X1 Mk2 features improved 7-segment displays and LED indicators which ensure clear visibility and readout even in environments with poor lighting such as dimly-lit nightclub DJ booths. New RGB cue triggers make it quick and easy to visually identify cue points, loops or load markers. 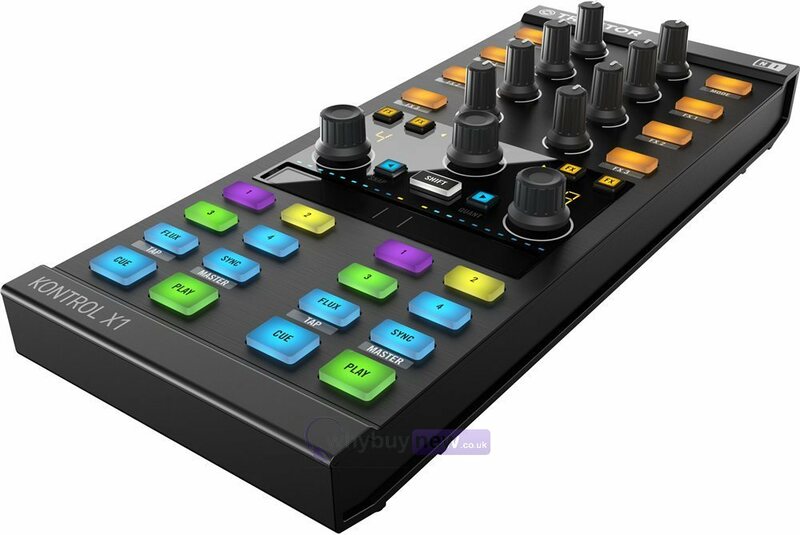 Native Instruments Traktor Kontrol X1 MK2 is a amazing product for a profissional Dj performance or to record some set at Home. Very versatile. I also recomend the Whybuynew, competent company.